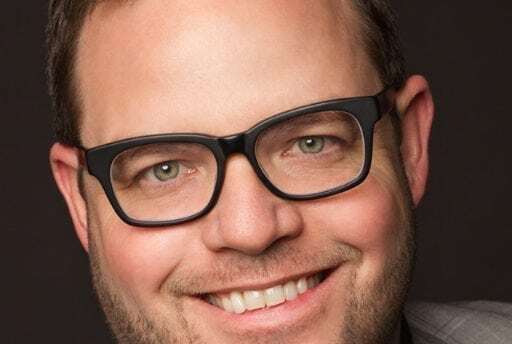 Vizion had the pleasure of speaking with Keynote Speaker Jay Baer at this year’s Dallas Digital Summit. 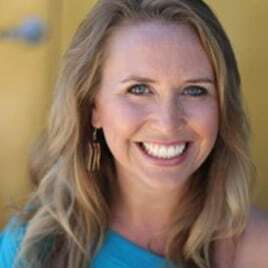 Jay is a New York Times best-selling author of five books, President of Convince and Convert, and is also the host of the acclaimed Social Pros podcast. Check out our interview with Jay below, as he discusses Talk Triggers and gives us some key takeaways from his keynote, plus his upcoming plans for 2018!